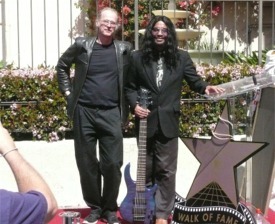 Motown's Funk Brothers were honored with a star on the Hollywood Boulevard Walk of Fame on March 21, 2013. 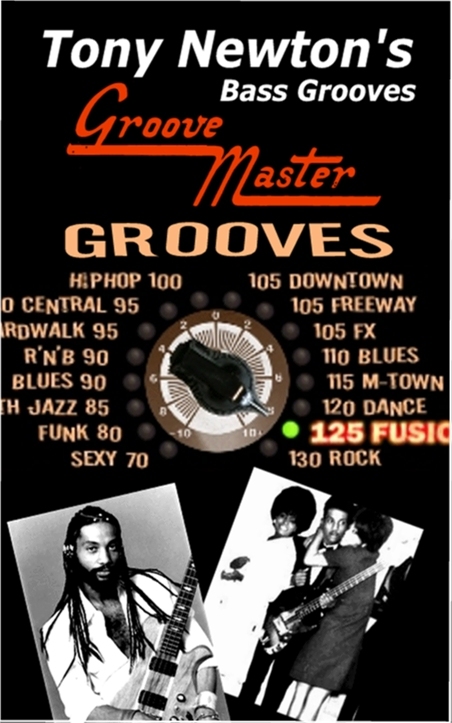 Baby Funk Brother Tony Newton joined other Funk Brothers in a ceremony honoring their contribution to the "Motown Sound." Stevie Wonder, Ray Parker, Jr., Freda Payne, First Lady of Motown, Claudette Robinson and other luminaries also attended, paying tribute to the musicians that played on one hit record after another, backing Motown's legendary acts. 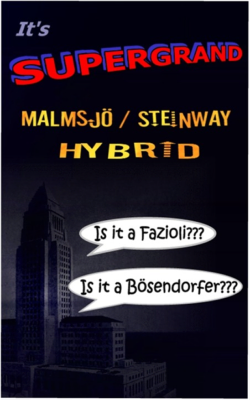 "It has been an honor to work with Tony Newton on Art Vista's upcoming electric bass libraries and it was rewarding to see Tony and the legendary musicians be recognized for their contributions," says Hans Adamson of Art Vista. 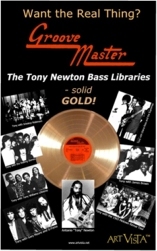 See a preview of Art Vista's Tony Newton electric bass libraries. Composer Yalil Guerra reports that he chose the Art Vista piano software to record the 2010 World Cup theme music for the Univision television network. 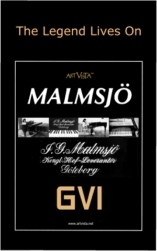 About the use of the Art Vista Virtual Grand Piano software, Guerra says: "I always use my favorite plug in, the Art Vista Grand Piano. 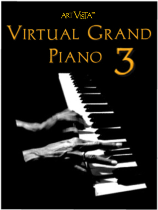 One of the great characteristics of this virtual instrument is the deep bass sounds and the sweet highest notes of the piano, very well sampled." Guerra's previous credits include music for the Latin Grammy Awards, shows such as Premio lo Nuestro, Viva el Sueño, Premius Juventud, as well as classical works premiered in Europe and the Americas, performed by the Montreal Symphony Orchestra and other prominent ensembles.